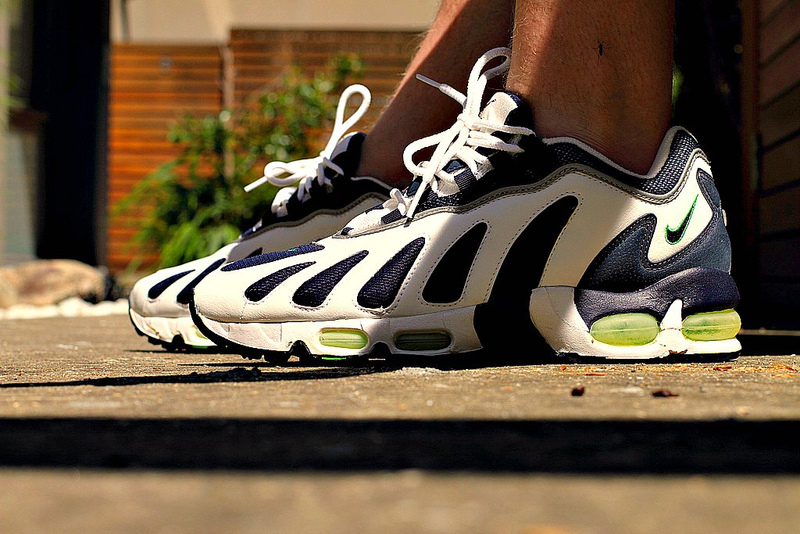 Get a look at the original Air Max '96 and several other great sneakers as part of today's SC Spotlight // WDYWT? Several impressive sneakers like the "Grape" Air Jordan Retro 5 and the all-new Melo M8 are featured in today's edition of our WDYWT? Spotlight. Those aren't the only kicks bearing the Jumpman seen today though, we also get a look at classics like the original black-based colorway of the Air Jordan Retro 5 and even the iconic Air Jordan Retro 12. Giving the Jordans a rest, we also enjoy a look at a clean Air Force 1 Bespoke, the unique Air Max '96 as well as the Carbon Fiber edition of the Air Flightposite. 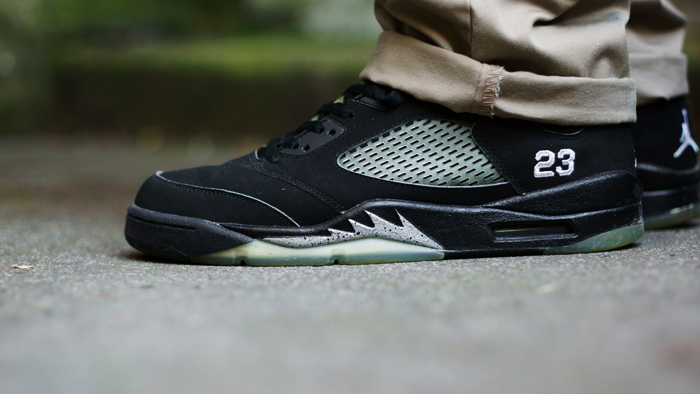 Enjoy a look at all these kicks and more below, as part of our latest SC Spotlight // WDYWT? 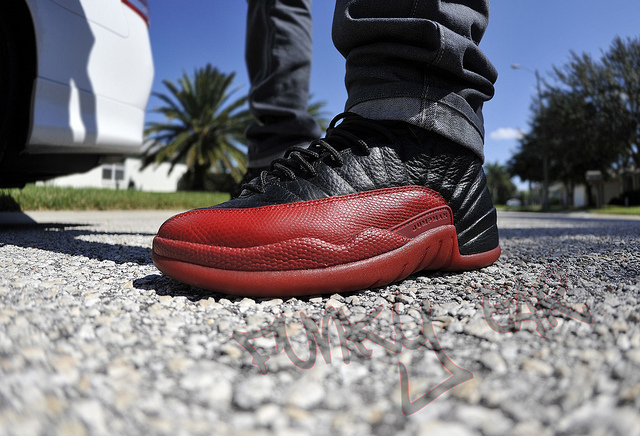 Product of a funky Ear in the Air Jordan Retro 12. 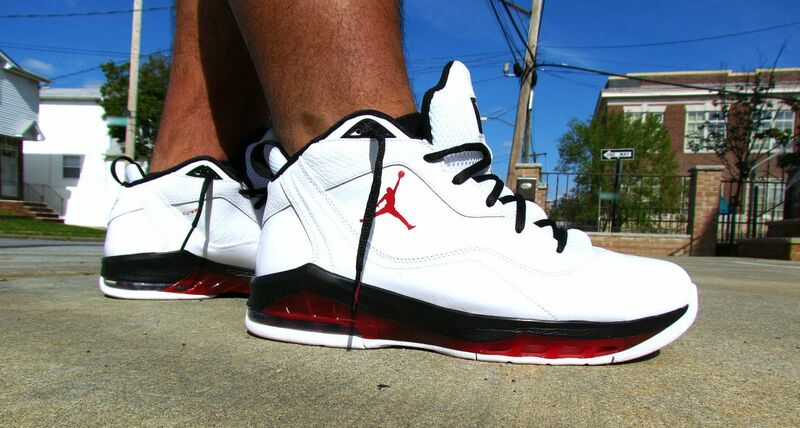 ThatsAngel in the Jordan Melo M8. GummiBall in the Air Jordan Retro 5. 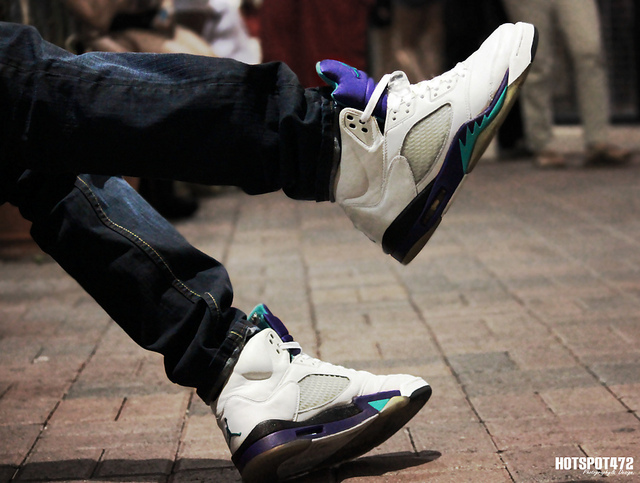 HotSpot472 in the "Grape" Air Jordan Retro 5. AngelFunk in the Nike Air Max '96. 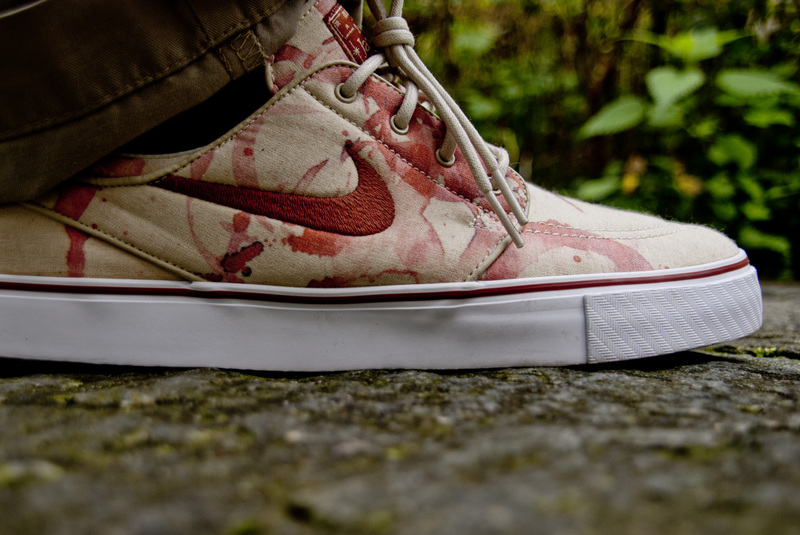 PotHead in the Nike SB Stefan Janoski. 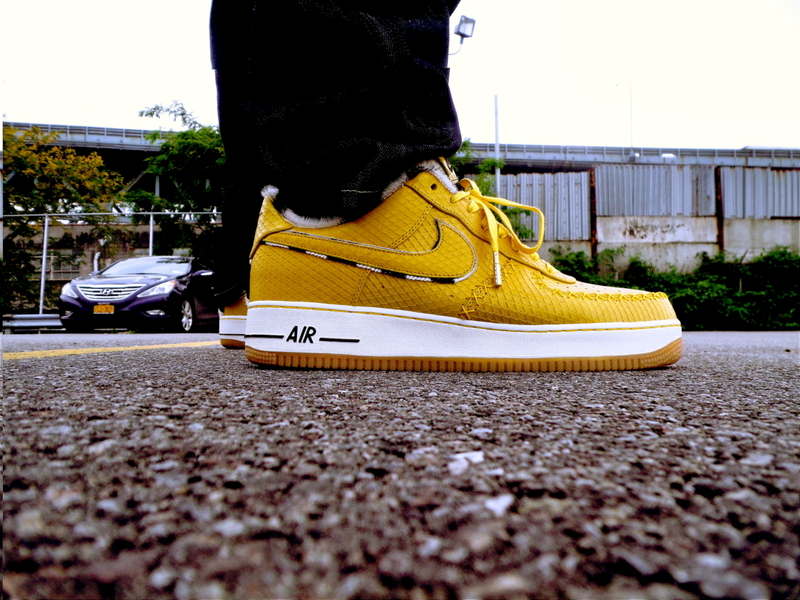 Bright312 in the Nike Air Force 1 Bespoke. 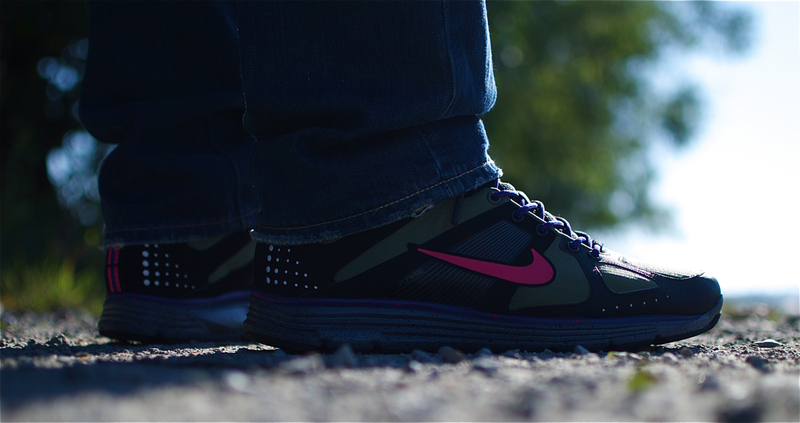 WindRunner82 in the Nike LunarElite+ Trail Mid. 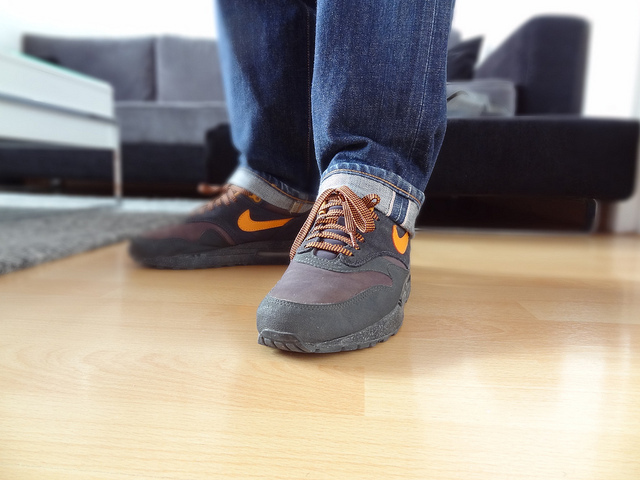 Sick in the "Storm" Nike Air Max 1. 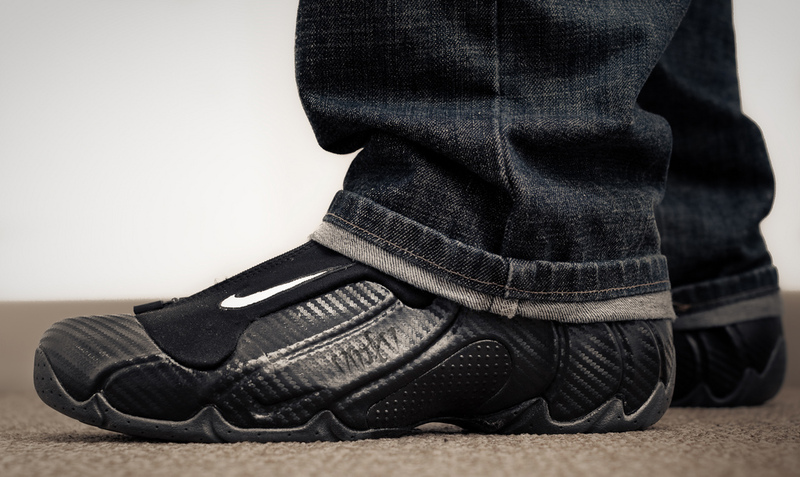 HiGHALiEN in the Carbon Fiber Nike Air Flightposite 1.